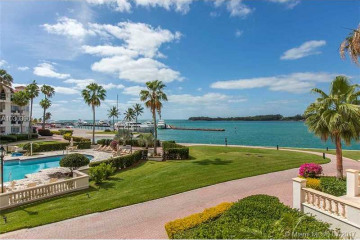 One of the most sought after Fisher Island Condominiums, Bayside Village is located on the Southeast side of Fisher Island Marina. 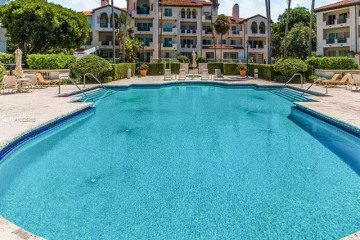 Bayside Village at Fisher Island has one, two and three story buildings that face the marina and the southeast view of the Atlantic Ocean and they were constructed between 1986 - 1988. 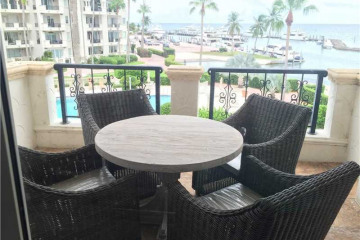 Bayside Village as Fisher Island offers marina and spectacular bay views. 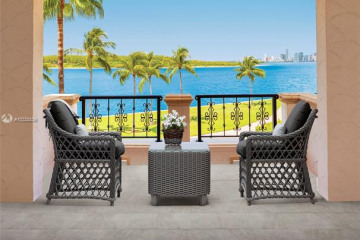 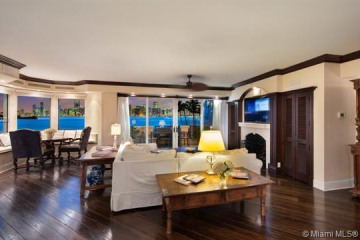 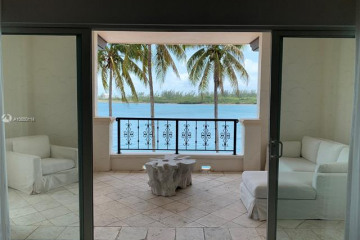 With only 104 residences, Bayside Village offers quiet resort style living.